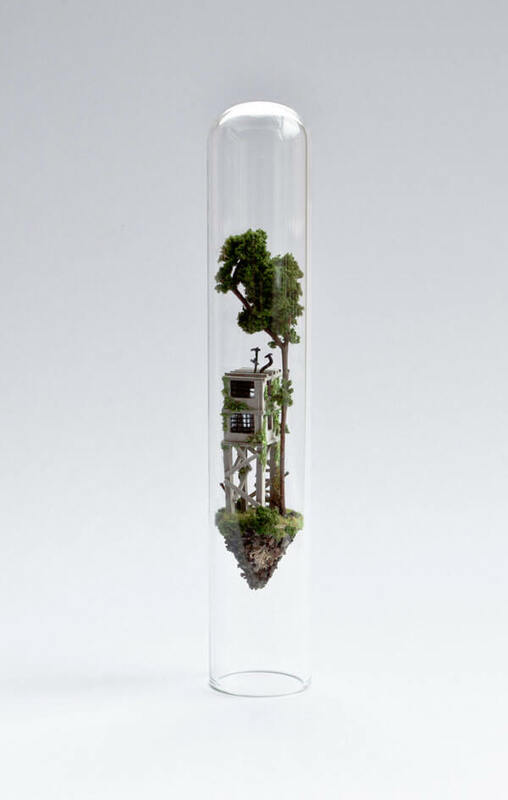 How Spacious a Glass Test Tube Can Be? 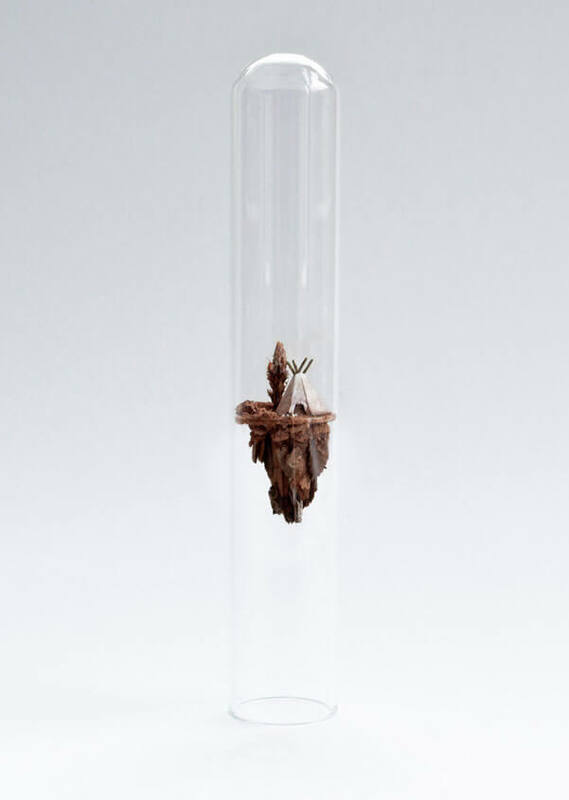 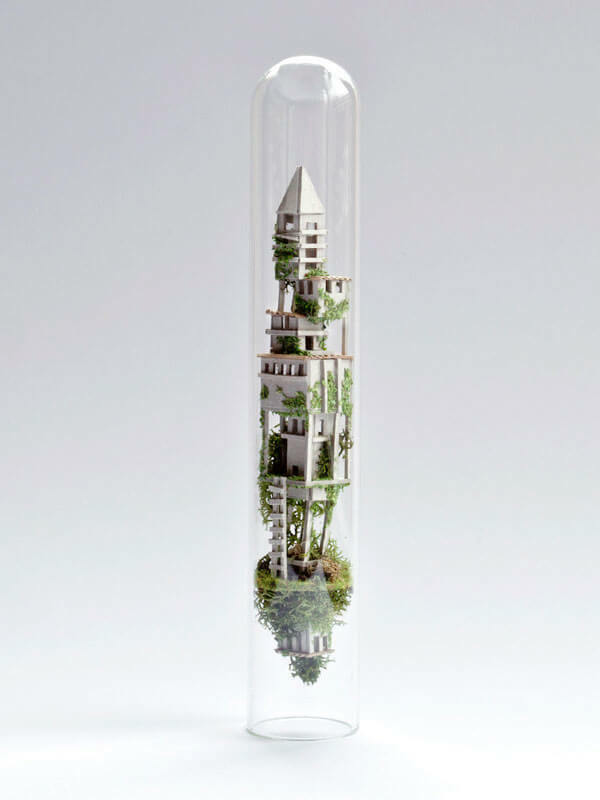 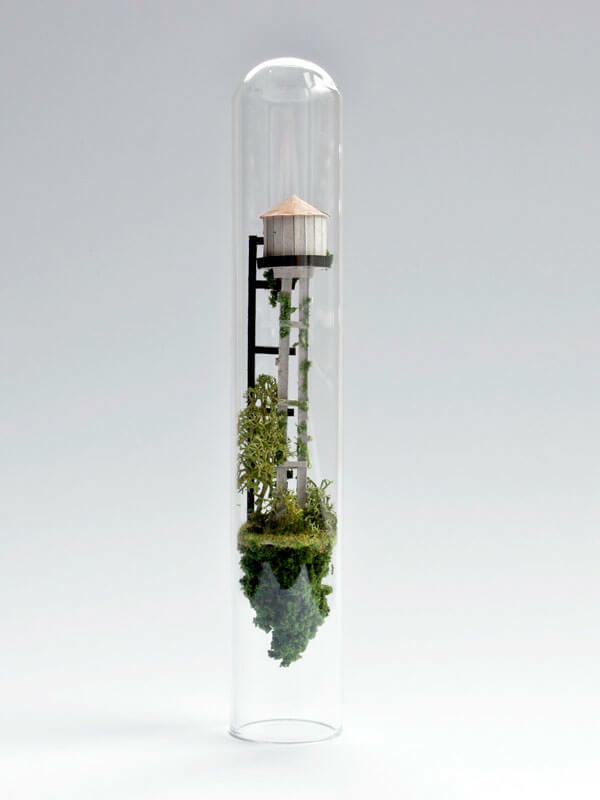 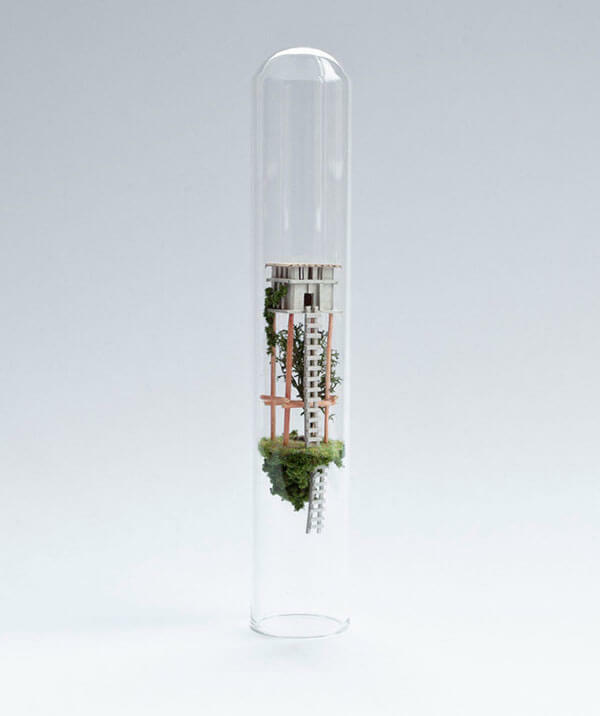 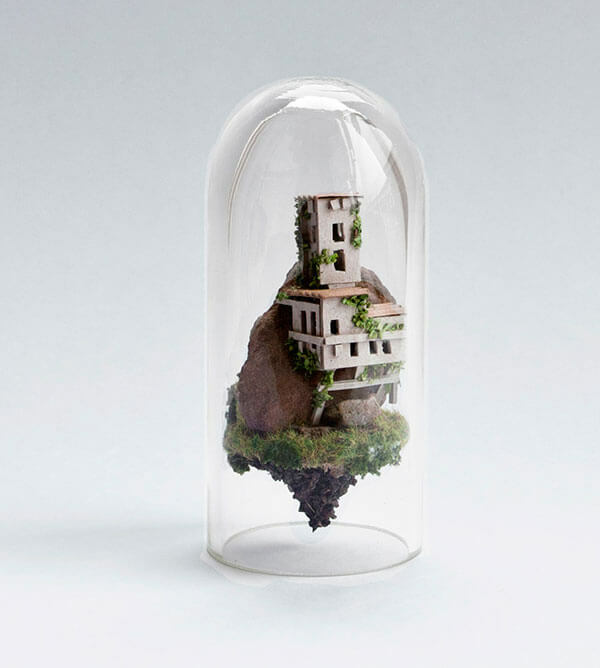 Amsterdam-based artist Rosa de Jong tries to figure out how spacious a glass tube can be in her recent project “Micro Matter” where she used the scientific instruments as container to house some impossibly small buildings, trees, and other inhabitable structures. 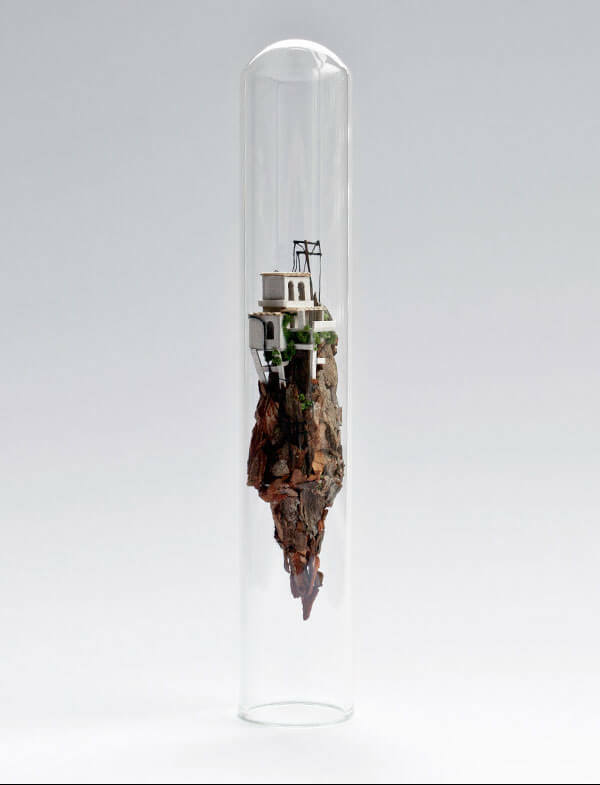 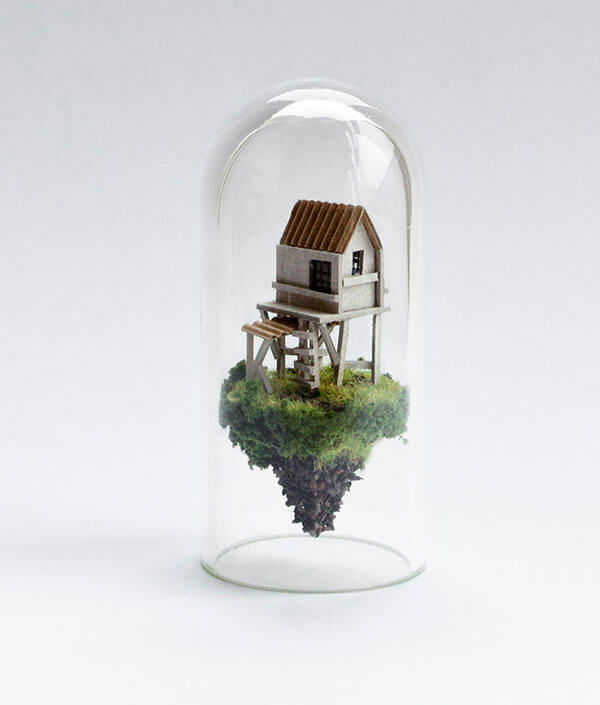 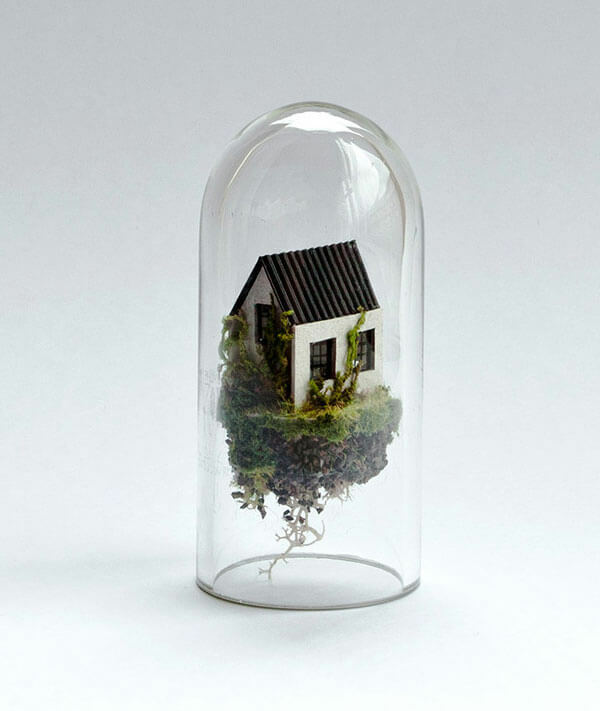 Uses traditional model-making materials and her own handcrafted structures, glass tube becomes a small universe for those miniature dwellings. 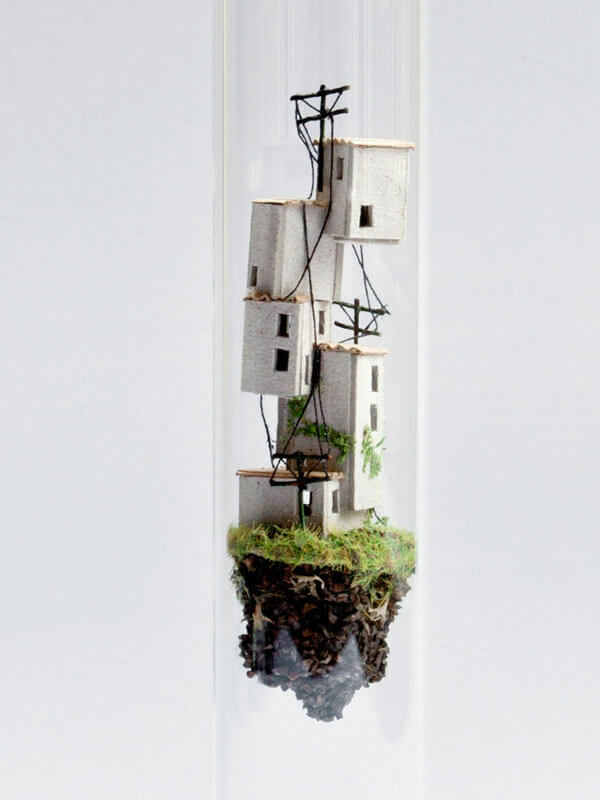 Those inhabits are quite realistic with many details and make you think if miniature world actually exists, it might just loolks like that. 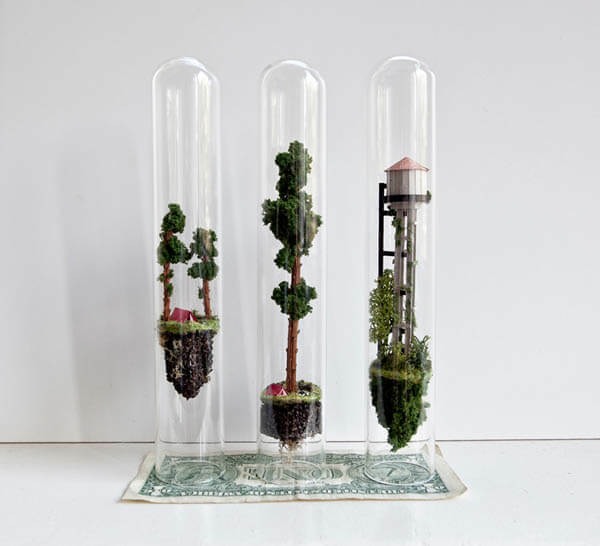 You can find more information about the project on Jong’s Behance page and she may eventually start selling some of her pieces online, so be sure to signup for an alert.